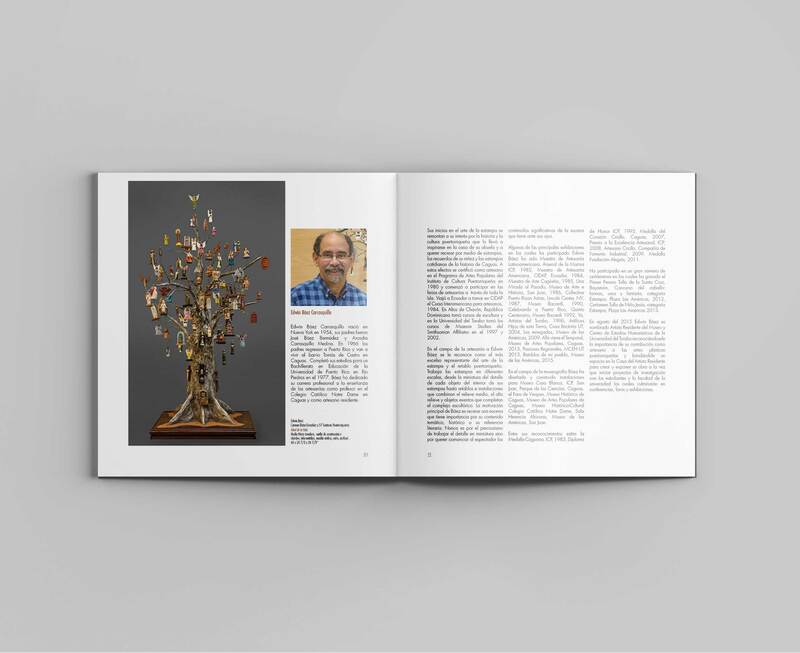 This book was designed to commemorate the life and legacy of Don Walter Murray Chiesa. Murray Chiesa was a firm believer in the quality and artistic level of the crafts made by artisans on the island. To celebrate his life, a group of artisans from all over the island decided to make an Árbol de la Vida which translates to Tree of Life. 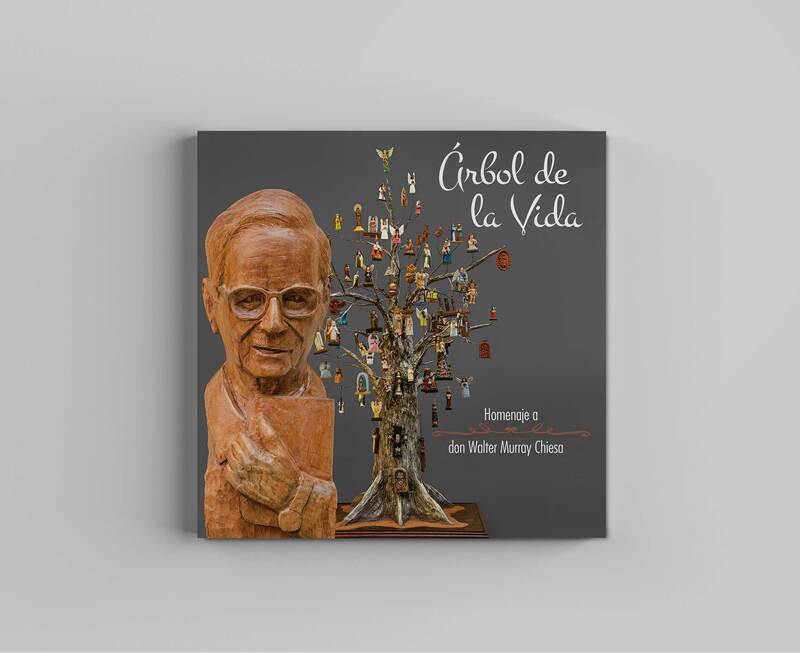 57 artists from all parts of the island and several states each made a small wooden sculpture of a saint that was to be places on the branches of the tree made by the Resident Artist of the institution Edwin Báez.